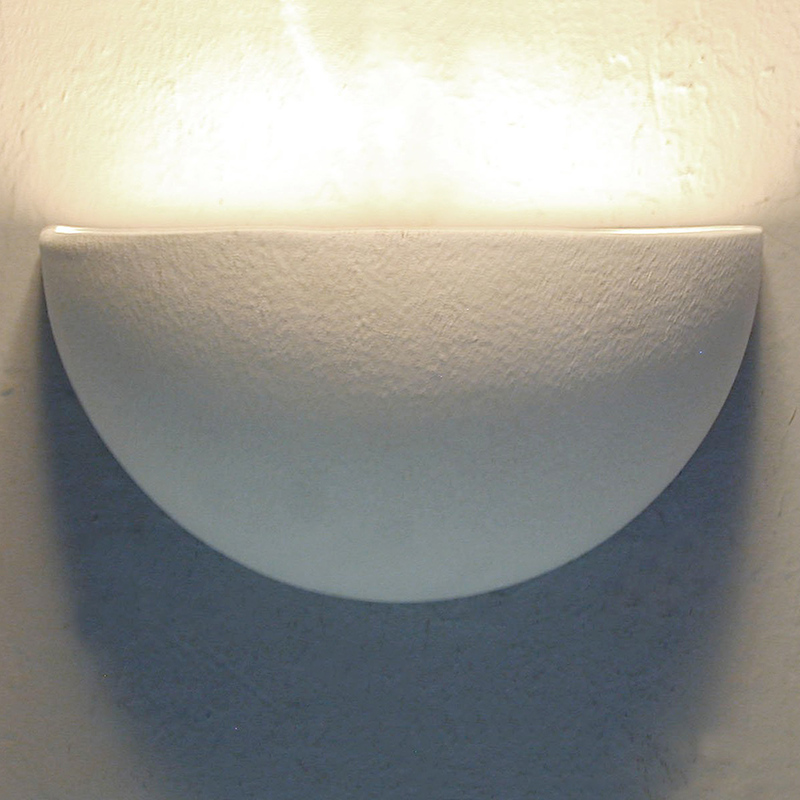 The Small Bowl up light wall sconce is our take on a classic shape. UL listed in the US and Canada for a damp location. Recommended 75 watts maximum. Compatible with standard A-19 bulbs. 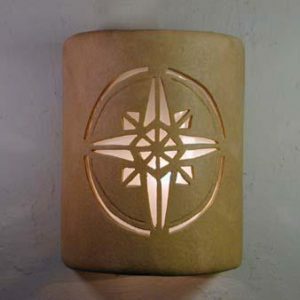 All our lights come with the mounting kit and installation instructions. 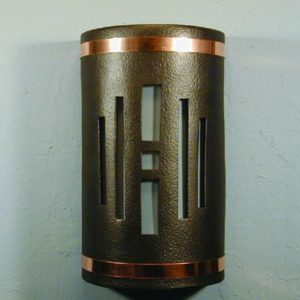 This light is UL listed for a damp location, so it can be used inside. 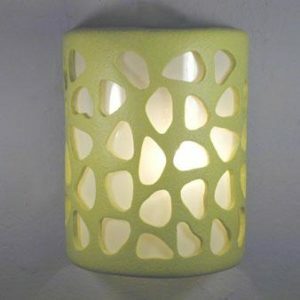 Has a beautiful design for artistic form and great upward light with attractive function.